Spectacular Family Retreat! 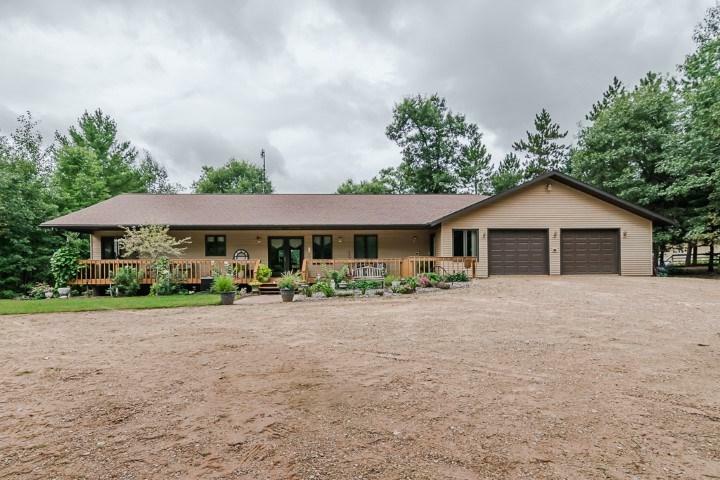 2 homes with 8 plus acres on the Oconto River with surrounded by thousands of acres of county forest. 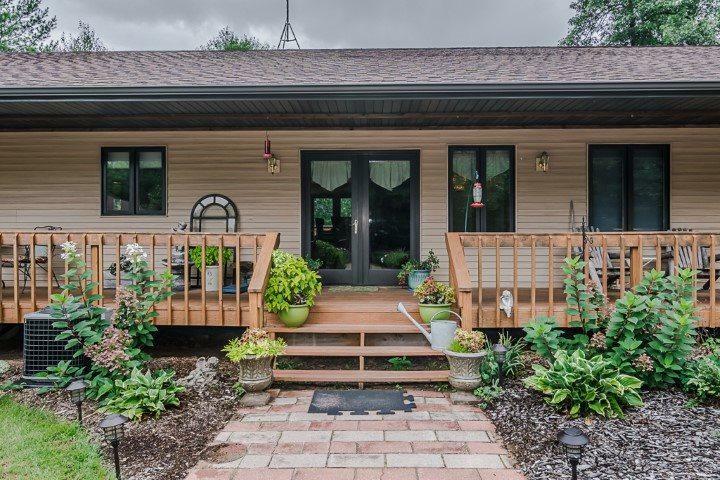 Spacious main house, newly updated. Guest house tastefully done. 2 large dettached garages and one attached. Fenced in garden with fruit trees. 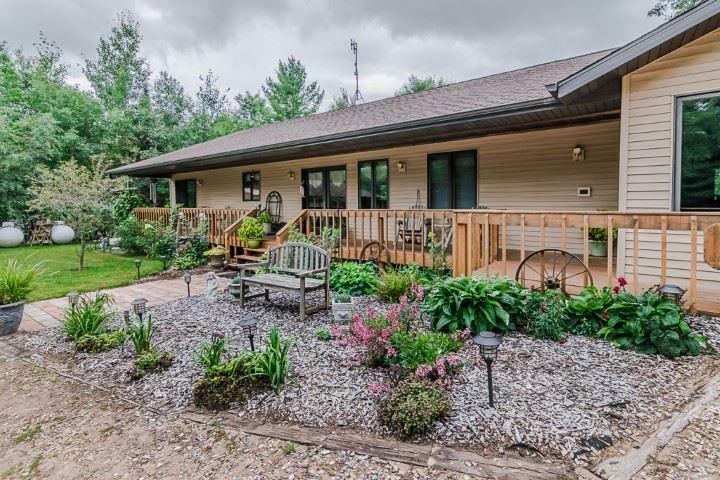 A place to relax and have fun, ATV,UTV,hunting,fishing,snowmobiling,hiking,biking and just about anything you want. 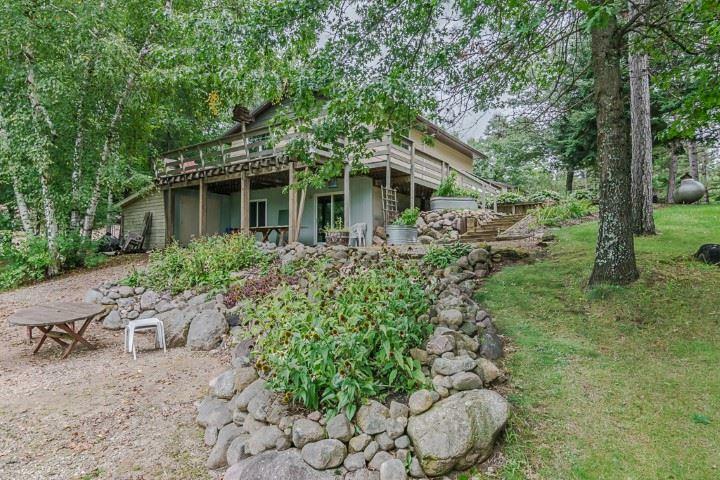 Located in popular Oconto County, this get a way is tucked in the woods making it very private.